A Communist Party candidate has won the mayoral elections in the ‘Siberian capital’, Novosibirsk, leaving behind the United Russia candidate in what could be seen as a joint achievement by opposition forces. Anatoly Lokot has won with about 43.75 percent of votes, the Novosibirsk regional elections commission reported on Monday morning. This is not the official result yet, but the preliminary figure was received after counting over 99 percent of ballots and any drastic deviations are unlikely. Lokot’s result was about 4 percent higher than the one of Vladimir Znatkov - interim mayor representing parliamentary majority party United Russia. The support of the rest of 11 candidates was negligible – none of them managed to get 4 percent of the vote. The mayoral poll was closely watched by the mass media because Novosibirsk is Russia’s third-largest city, the administrative and industrial center of Siberia, as well as a major science and technology hub. 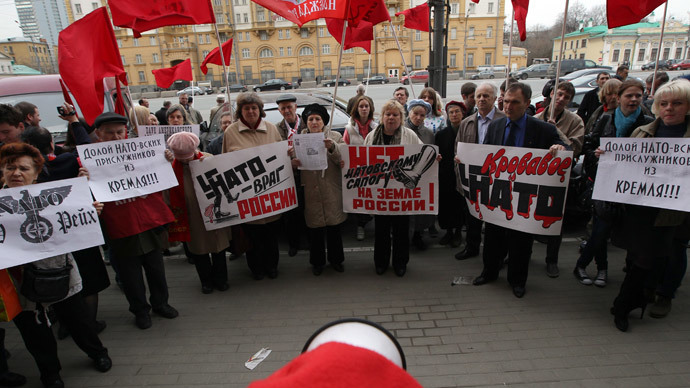 The result was largely unexpected, as until recently United Russia party had dominated the political scene, capitalizing on the centrist conservative course which appeals to ordinary Russians, and taking credit for strong social programs and independent foreign policy that are both trademarks of President Vladimir Putin’s course. United Russia candidate Vladimir Znatkov had the additional advantages of being acting mayor since January this year and before that heading the economic bloc in the city administration for several years. At the same time he faced serious problems during the race – in March a city court ordered he be removed from the ballot over abuse of power. 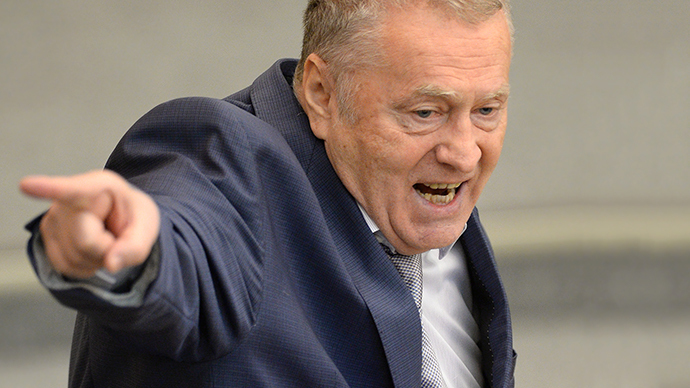 Competitors had complained that Znatkov used every appearance on TV as propaganda and as the city head he spent more time on screen than the rest of the contenders. Very soon this decision was overturned by the regional court, but the damage to Znatkov’s reputation remained. However, the main reason behind the interim mayor’s defeat is the coordinated efforts of opposition forces – a relatively rare occasion in modern Russia. 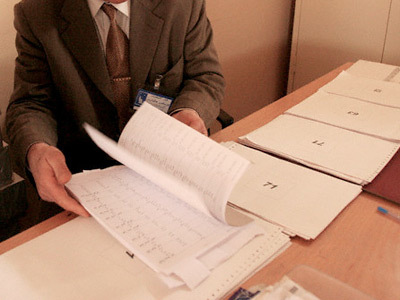 The initial number of registered candidates in the Novosibirsk poll was 17. 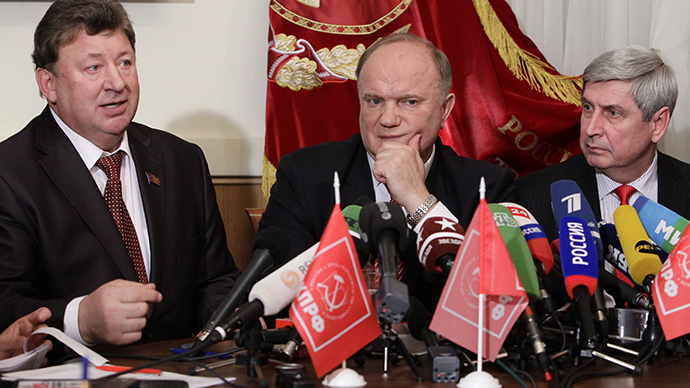 In the middle of the race, five people, including leftist lower house MP Ilya Ponomaryov and former senator Ivan Starikov, made a pact and withdrew their candidacies in favor of just one representative of the opposition - member of the Communist Party’s Central Committee and former State Duma MP Anatoly Lokot. One more candidate quit without supporting anyone, bringing the number of candidates to 11. On Monday morning Lokot gave a press conference as mayor-elect and thanked all Novosibirsk residents for their “credit of trust,” adding that he did not intend to waste it. The first initiative of the Communist politician was to hold a major ‘Subbotnik’ – a day of voluntary community service that was first introduced in the early days of the Soviet Union. The mayor-elect also dismissed media allegations of the looming “red terror” – major purges in the administration stating that he planned to use civil servants’ professionalism as the only criteria in forming the new team. 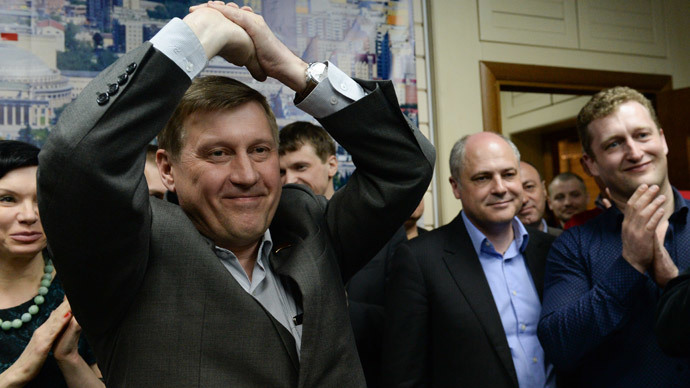 Lokot promised to use his old connections in the federal power bodies to get more federal funds for development of the Novosibirsk communal sector and transport, including the Metro. The newly-minted mayor also unveiled a plan to boost the cooperation between the administration and the society by adding openness to the various state bodies. The first step in this will be free entrance to City Hall for everyone. “We should remove all curbs. What is there to be afraid of? Protest actions? Hard work will do away with such fears,” Lokot was quoted as saying by Rossiiskaya Gazeta daily.